This simple ready to use formulation is a great cleaner on all bathroom surfaces. Use on toilets, urinals, faucets and shower heads. Spray and wipe for a clean surface without any overpowering fragrance. 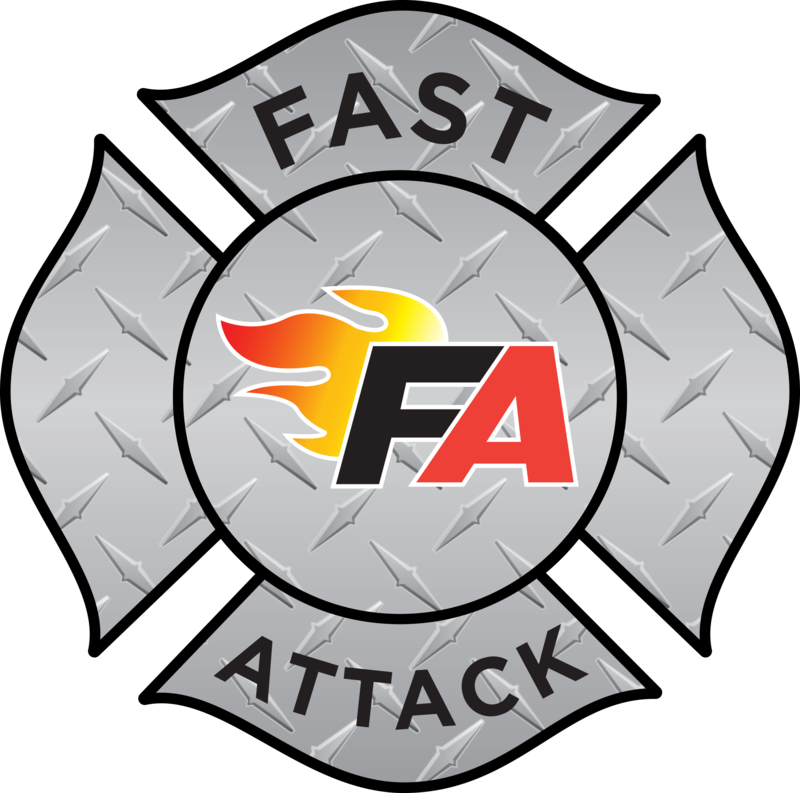 FAST ATTACK Body and Hand Soap is a superior cleaning product that will work in several areas within any bathroom or locker room. Simply pour into any non-foaming dispenser in the shower or at the sink . FAST ATTACK Toilet Bowl Cleaner is ready to use on all toilet or urinal surfaces. Squeeze the cleaner around the bowl or in the urinal. Disperse product around with brush then flush.